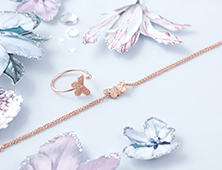 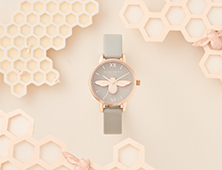 Dainty, intricate, feminine, our Bee Bloom crawlers = the prettiest little update. 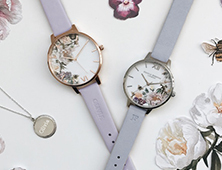 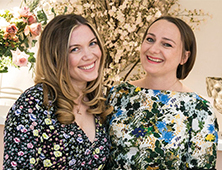 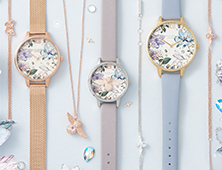 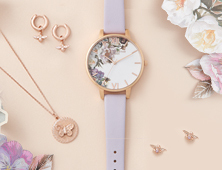 Combining a band of teeny flowers and a miniature 3D Bee, the designs take inspiration from our bestselling Case Cuff watches. 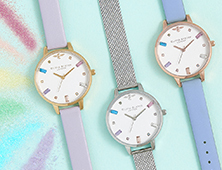 Choose between silver, gold and rose gold, or (if you're obsessed like us) get yourself a pair in every colour.